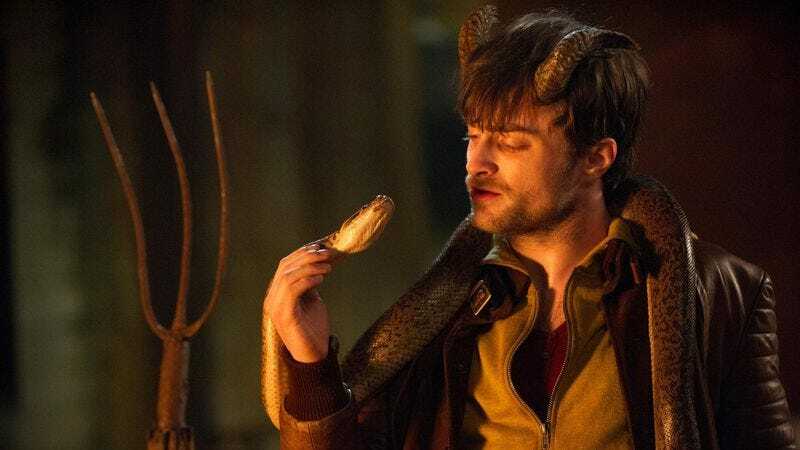 Daniel Radcliffe plays the Devil (metaphorically, anyway) in Horns, confirming the suspicions of fundamentalist Christians who see through the whole “fantasy” thing and understand the Harry Potter series for the corrupting pagan influence it really is. (Don’t even get them started on yoga.) But what about believers who want to protect their children from the fiery touch of Satan’s claw, but don’t want to be shut out of the conversation on Facebook?